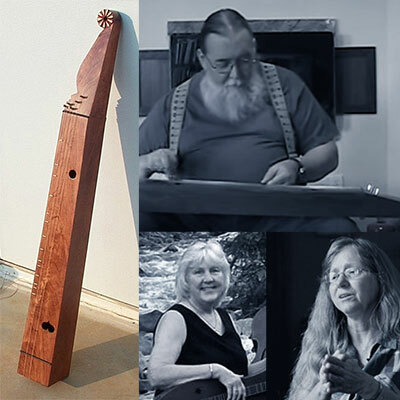 In this episode we talk about the mountain dulcimer's predecessor, the German scheitholt with folklorist Lucy Long and luthier Ben Seymour. 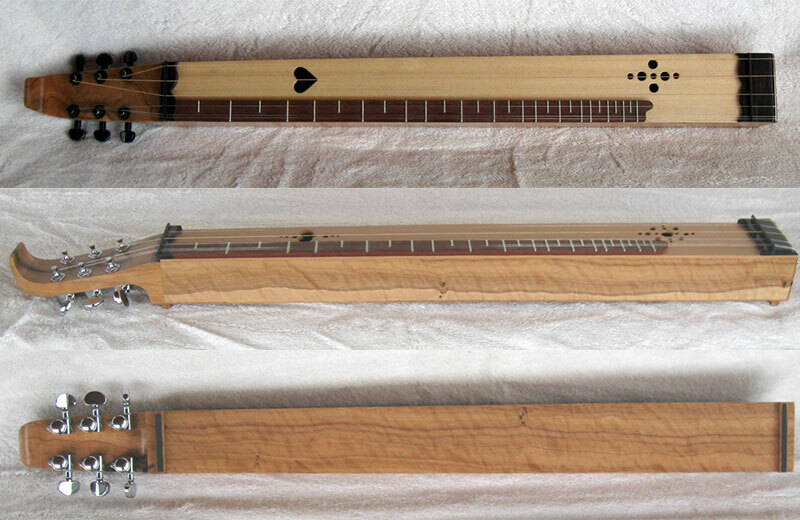 Plus, Dulcimer Week in the Wallowas in Oregon. • Intro music: Keven’s Coma performed and written by Joellen Lapidus. From her CD Dulcimer Music for the Pelican Ballet. • Polska efter Verde Crik performed and written by Ben Seymour. • La Volage performed by Lance Frodsham. From his CD Over Nine Waves. Mercer Museum Reproduction Scheitholt built by Ben Seymour. 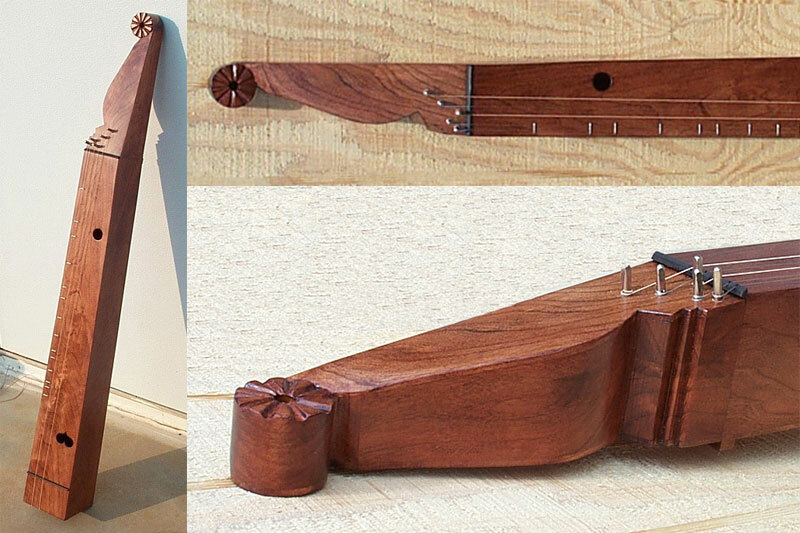 Ben Seymour playing the Mercer Museum Reproduction Scheitholt he built. For more videos of Ben playing instruments he built, go to his YouTube channel. Epinette de Vosges built by by Ben Seymour. Ben Seymour playing the Epinette de Vosges he built.